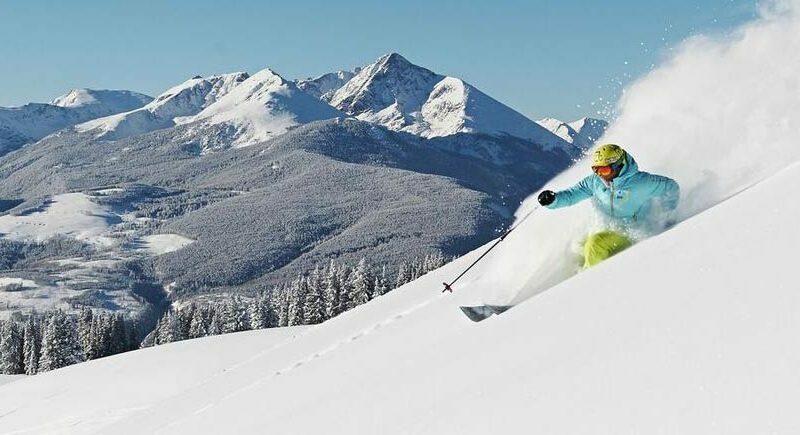 Vail, Colorado is a winter wonderland, receiving more average snowfall than most North American ski destinations at about 350 inches per year and enjoying 300 days per year of warm, Colorado sunshine. 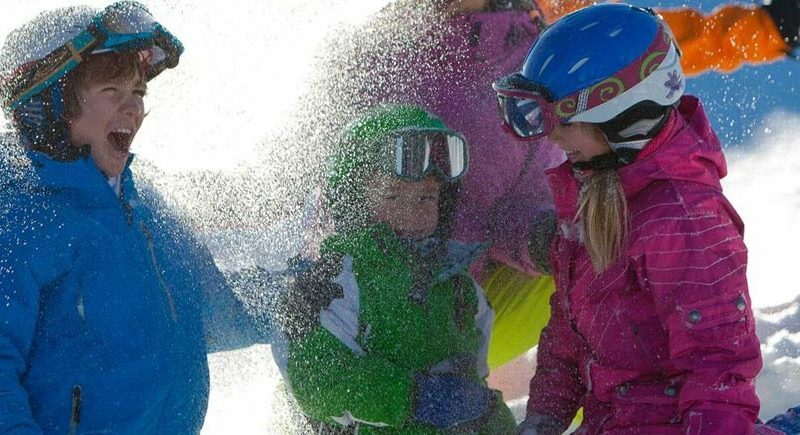 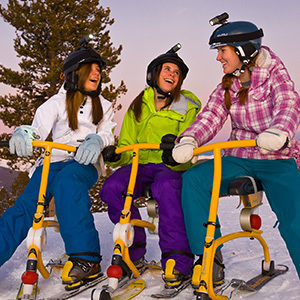 All winter long locals and visitors can take part in Vail’s endless recreation from alpine skiing to snowboarding, sleigh rides to dog sledding, snowmobiling to snowshoeing. 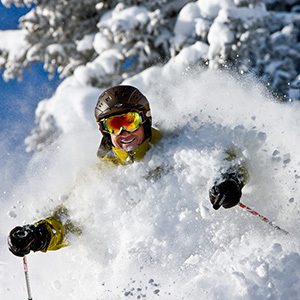 Vail is one of the world’s top ski resorts, known for the legendary Back Bowls, diverse terrain, parks and also for other winter activities like cross-country skiing, tubing and ski-biking. 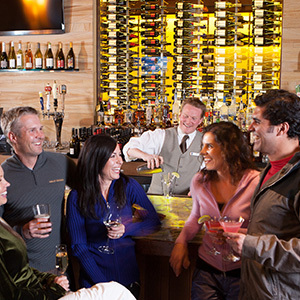 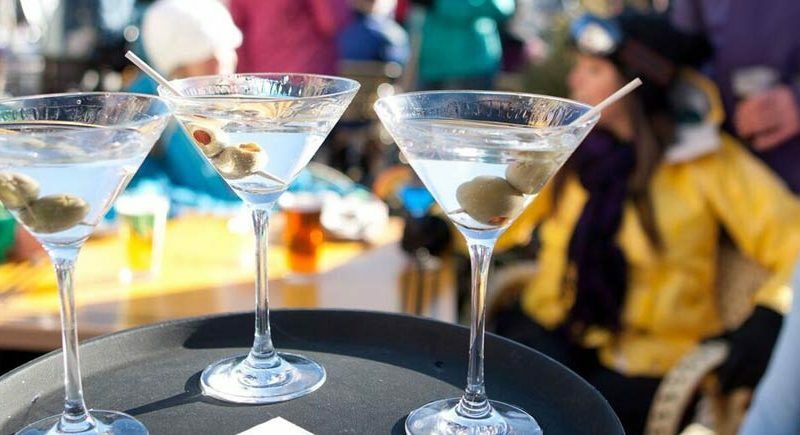 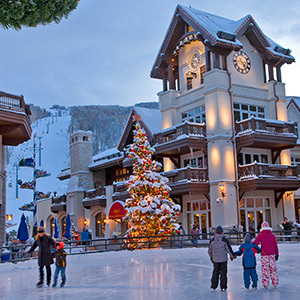 Revered as the ultimate family resort, Vail Village bustles with world-class events, year-round ice skating, bowling, movie theaters, gourmet dining, boutique shopping and so much more. 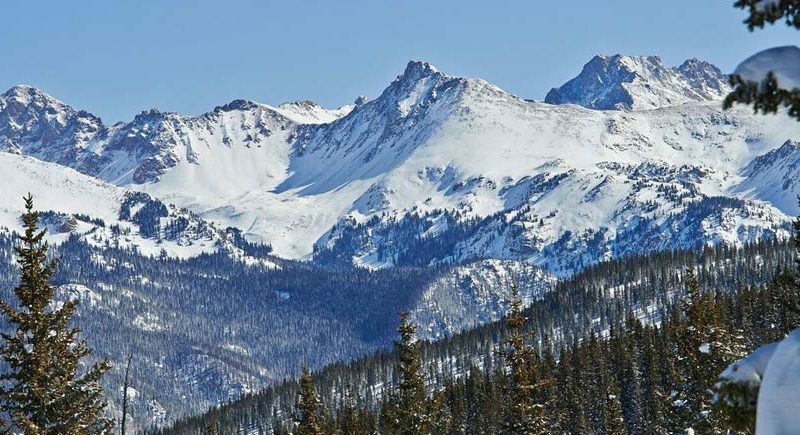 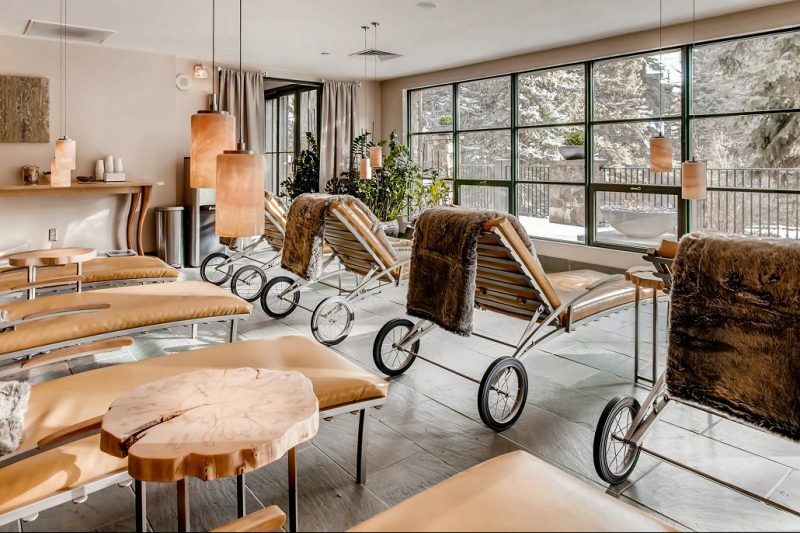 Additionally, guests staying in Vail can easily visit neighboring ski resorts Beaver Creek, Copper Mountain and Breckenridge – although – why would you want to leave Vail? 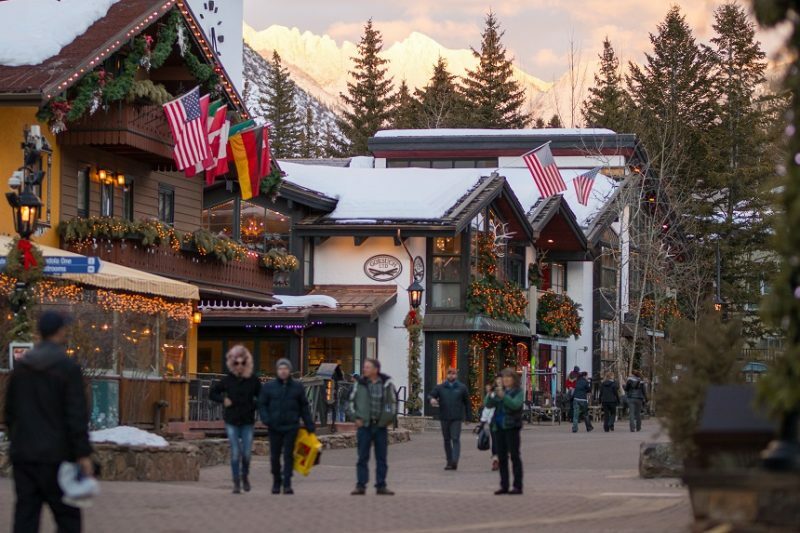 Vail’s tagline, “Like No Place on Earth” really says it perfectly. 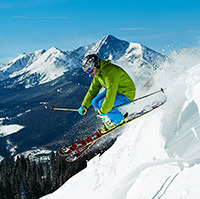 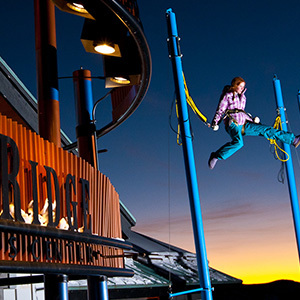 With 5,289 acres of skiing, Vail Mountain is the largest single ski mountain in North America.